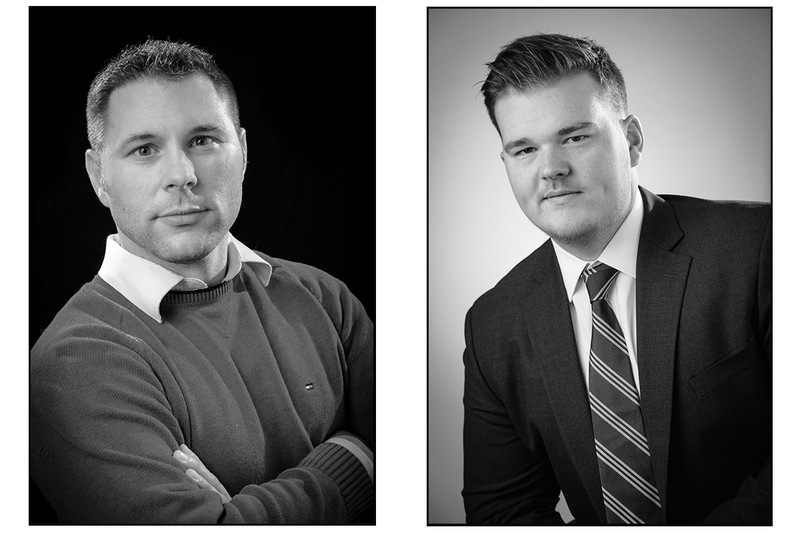 Most people understand the importance of posing, lighting and retouching required for a quality headshot. But genuine expressions and capturing personality are often overlooked. Eric Gebhart has been a full time, professional photographer for over 25 years. This experience allows him to create perfect portraits with natural posing and flattering light, but more importantly authentic expressions that show your personality. His low key personality allows his customers to feel comfortable in front of the camera. He is also experienced at directing his subjects in a way that makes them feel confident while their portrait is being made. 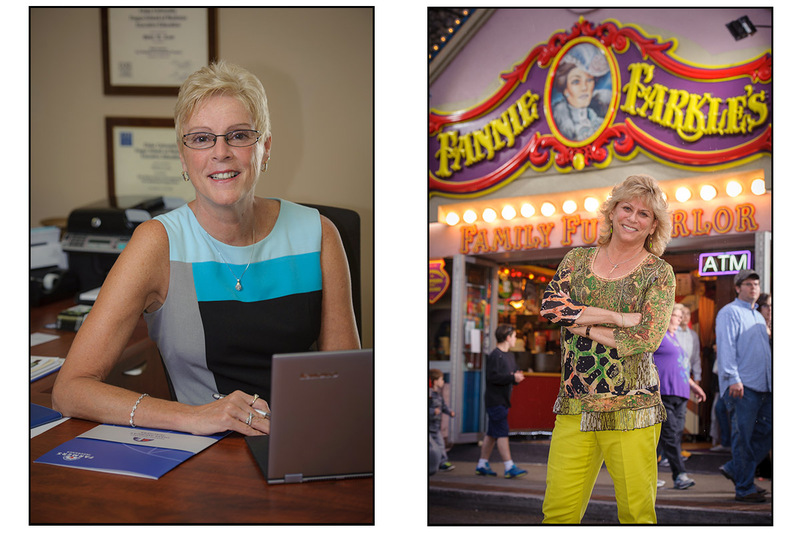 Our most popular portrait services include corporate head shots, group staff portraits and professional business portraits. Your portrait can be used for any marketing and advertising needs from business cards, brochures and other printed materials to social media profiles like Facebook and LinkedIn to billboards, magazine advertisements etc. 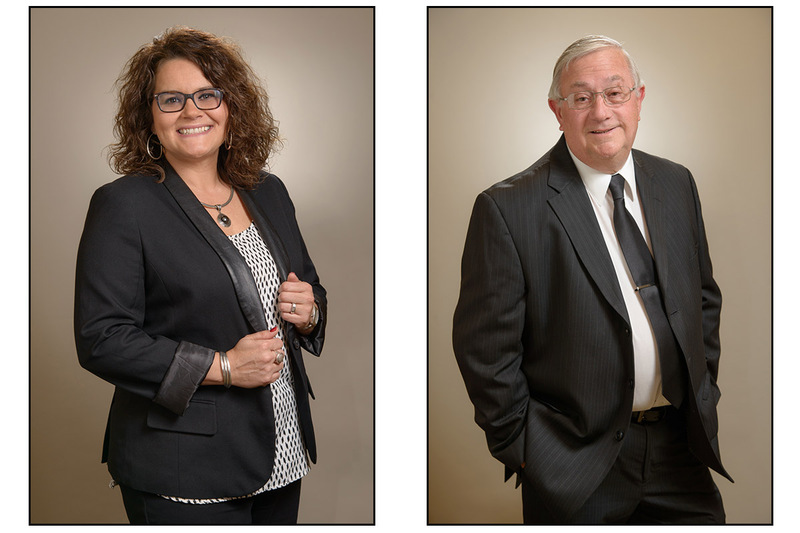 Portrait sessions can take place at our studio in Seveirville, Tennessee. 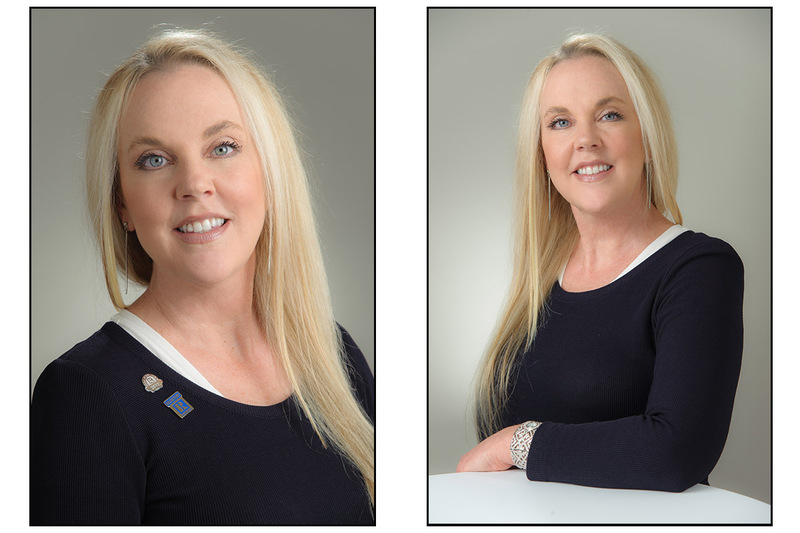 But many busy professionals prefer on location head shots. We can provide an on location studio set up or use the natural setting in your office or business. There is no charge for travel to locations in East Tennessee and Western North Carolina including Knoxville, Chattanooga and Asheville.